Coming together through coopetition helps everyone succeed. Coopetition lets us achieve things we could not on our own. Coopetition is the perfect name for our experience as a fledgling brewery! Big and small brewers have willingly mentored and shepherded us as we start our journey. As a new player in the brewery industry, I have been overwhelmed by the idea and spirit behind ‘coopetition’. Having been in other industries for over 15 years and having to sign countless non-disclosures and non-competes, I am amazed at the open arms shown between competing breweries and their employees. Even as a Virginia brewer at a North Carolina Craft Brewers’ conference, I feel extremely welcome by those who would otherwise be seen as competition. Craft brewers are always willing to talk shop, answer any questions, and wish you the best success on the road ahead. The sense of togetherness is really something specifically amazing about the craft brewery business. Through this teamwork and collaboration, we can all make a better product and therefore have a stronger industry. Coopetition is about surrounding yourself with other successful folks; folks with like values, motivations, and ambitions. This is at the core of “co-opetition” to me. This hybrid of competition and collaboration still centers our Western American ideals of capitalism which put profits over people. Howard Thurman has often been quoted saying “Ask what makes you come alive and go do it, because what the world needs is people who have come alive.” Brewing and being a part of a collective of like-minded business owners, with a passion for justice, makes me come alive. 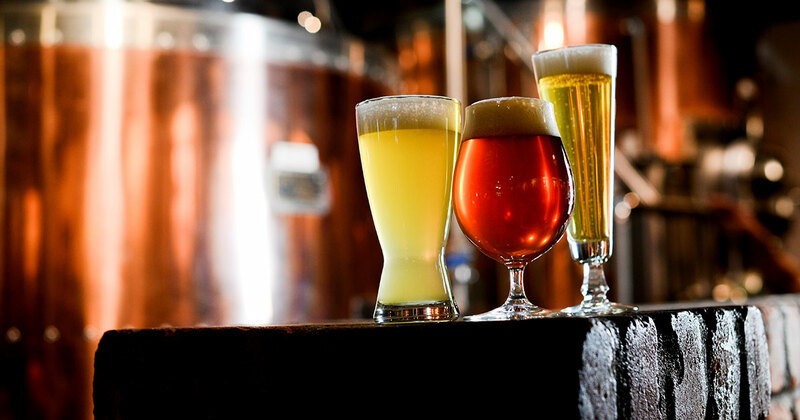 As a North Carolina alcoholic beverage lawyer, I enjoy the opportunity to work collaboratively with other lawyers representing all three tiers of the alcohol industry so that our clients can all sell more beer! Beer builds. It builds relationships. It builds bonds. It builds businesses. How has beer helped you build a better life? Competition is about tearing down your competitors in order for the individual to survive, but coopetition is about building up each other in order for the community to thrive. That is what makes the craft beer culture so beautiful. Coopetition among breweries is like yard wars in the neighborhood. Each neighbor wants to have the perfect yard. But each neighbor also wants to have the best neighbors and the most rewarding friendships. Every “gardener” wants to share the fruits of their labor with people who appreciate the craft. The diversity of people and styles makes a neighborhood sought after and secure. And having backyard cookouts with our neighbors brings us together. 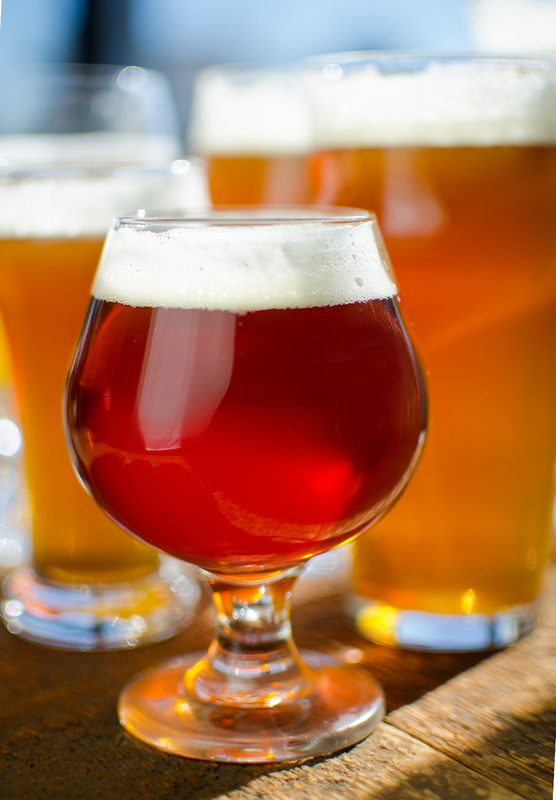 The brewing industry is unlike any other profession. We encourage each other to be better than we were yesterday. We challenge each other to be creative, push the envelope and experiment with ideas. Cooperative competition is vital for the progression of the industry and gives the consumer a never-ending opportunity to challenge their palate. Coopetition (noun): A rare occurrence where competitors actively and willingly help their competition. It is currently only found in the brewing industry. Similar rarities include but are not limited to: leftover bacon, shooting stars and Loch Ness Monster sightings. Coopetition is so important especially in towns with a growing beer scene. Every new brewery that opens draws in more beer tourism, which is great for all breweries in the area. I love being able to recommend our neighboring breweries to tasting room visitors that might be looking for a style we don’t currently offer, and they do the same for us. Stop, collaborate, and listen…which is truly what coopetition is all about. STOP separating ourselves from each other, but embrace our industry as a whole. COLLABORATE with each other to build the market together. LISTEN to Vanilla Ice while you do it! Coopetition is being here at the Guild and soaking in all the amazing people supporting each other from newbies to “seasoned” brewers, owners and just about all the people in the industry. Coopetition is not being afraid to be the new kid in the block and knowing we’ll be the big elephant in our community, being afraid and excited at the same time and yet having a plethora of resources at our fingertips because we have people like you on our side. Yes, I just created a business goal for us….maybe in 2019, we’ll be hop swapping beers with Foothills in our taproom. Coopetition at it’s greatest and finest. We love to get together with a nearby brewery and make something new. It is a chance to get creative and use new ingredients. Working with local ingredients with our beer friends is one of the highlights of what we get to do. Our mission is to lift our community through kindness to all through advocacy and amazing craft beer! We encourage all to participate by drinking local, and living global! Doc at Oden Brewing loves coopetition almost as much as old tennis balls and is glad that top NC breweries help the new guys thrive and become solid members of the craft beer community.